KATHMANDU, Nov 20: Police have raided a gambling den and arrested 15 gamblers at Gairigaun in Tokha Municipality-8 on Tuesday. 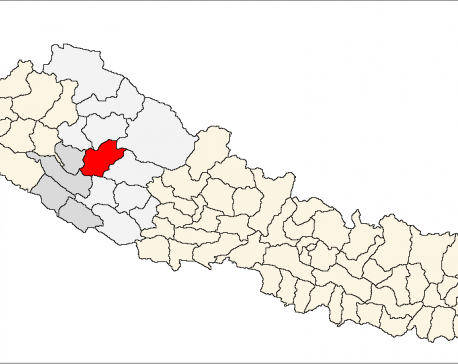 Acting on a tip-off, a police squad arrested them from the house belonging to Jeevan Bahadur Thapa Magar, a local. Police have seized Rs 715,400 along with paraphernalia from the spot.